With the release of the PlayStation 4, Sony transitioned away from allowing gamers to partake in free online multiplayer and towards requiring a subscription for it. That move brought on PlayStation Plus for a lot of gamers, a service that also dishes out free monthly games and a small pile of other perks. Those on the PlayStation 4 without PlayStation Plus, thus, haven't been able to fire up rounds of online multiplayer for any games. Sony's decided to extend a free trial weekend to those gamers, with the hopes, of course, that folks start ponying up the scratch for the subscription gaming service. Here are the particulars regarding the free weekend of play from the PlayStation Blog. Starting Friday, September 26 at 12:01am Pacific through Sunday, September 28 at 11:59pm Pacific PlayStation Plus is opening up online multiplayer to our PS4 owners, so you all can play with your friends. This gives owners of recent titles like Destiny, Madden NFL 15, FIFA 15 and Diablo III a chance to try out their great multiplayer components. Simply log on during those times, fire up a game and enjoy playing with your pals. 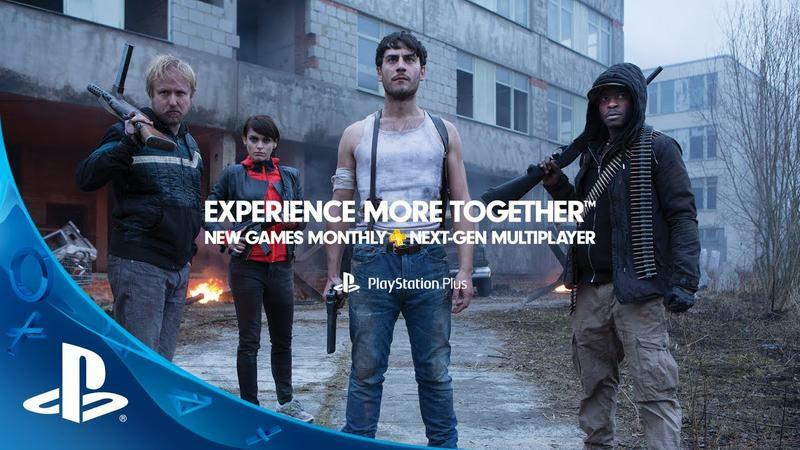 Will this make a PlayStation Plus user out of any of you gamers out there?